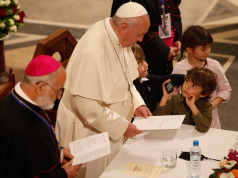 Moratinos praised the insightful vision of King Mohammed VI as well as the recent official visit of Pope Francis to Morocco. 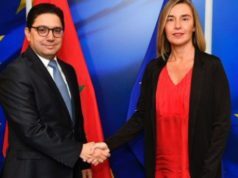 Rabat – Today, Morocco offers a model for the alliance of civilizations, the UN high-representative for the Alliance of Civilizations, Miguel Angel Moratinos, said on Thursday in Rabat. During talks with the speaker of the House of Representatives, Habib El Malki, Moratinos praised the insightful vision of King Mohammed VI as well as the recent official visit of Pope Francis to Morocco. Moratinos noted that Morocco has distinguished itself over the centuries through its tradition of religious tolerance and multiculturalism. 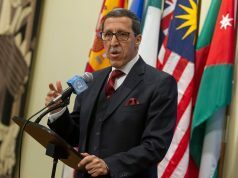 According to a statement by the House of Representatives, the former Spanish foreign minister said that his visit to the lower house testifies to the important role of parliaments in upholding the values of the UN Alliance of Civilizations, which are reflected in the promotion of tolerance, openness, and respect for others. 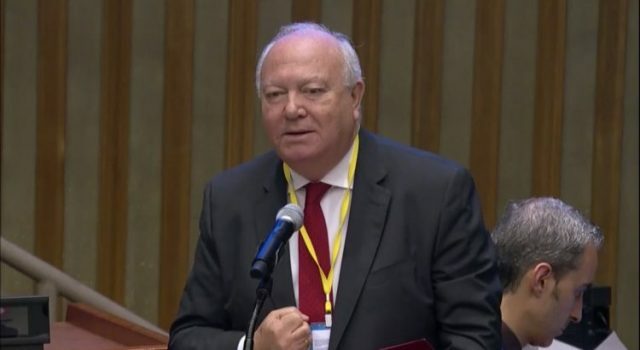 Moratinos said that an international parliamentary forum will be held to raise awareness among international representatives of the importance of the alliance’s principles, the fight against hate speech and intolerance, while highlighting the main aspects of the alliance’s action program for the upcoming period. 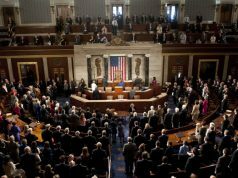 For his part, El Malki lauded the commitment of parliaments to the United Nations’ efforts to consolidate the Alliance of Civilizations, stressing that the House of Representatives is ready to promote peace and understanding among peoples. 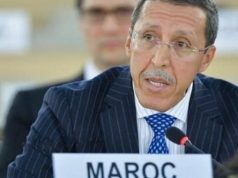 “The Kingdom, under the leadership of HM the King, is distinguished by cultural diversity and respect for all religions and Morocco is committed to the principles of peace, stability and dialogue on which the UN system is based,” he underlined. 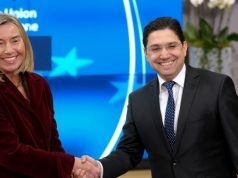 During the meeting, the two officials exchanged views on a number of issues and discussed the role of dialogue in preventing wars and spreading a culture of peace and stability in the world.